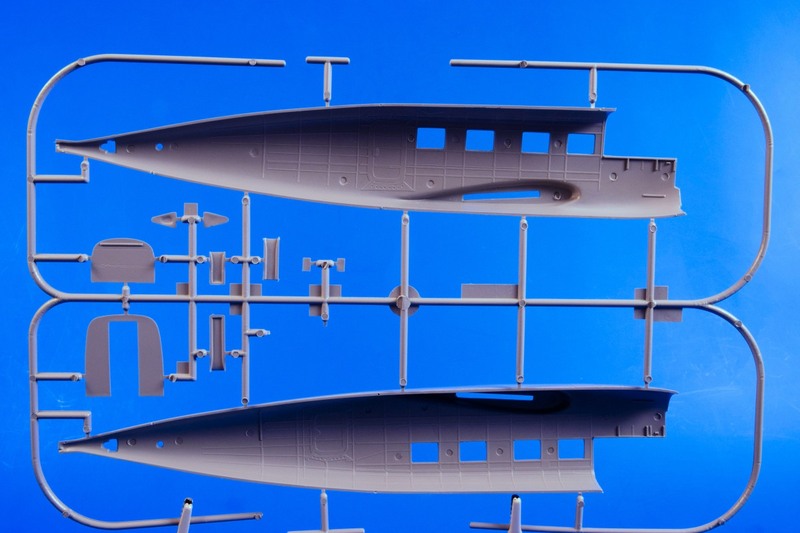 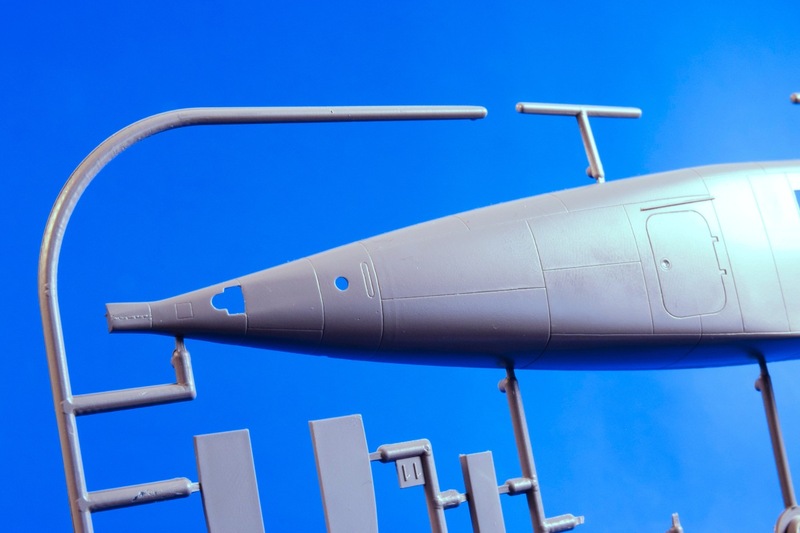 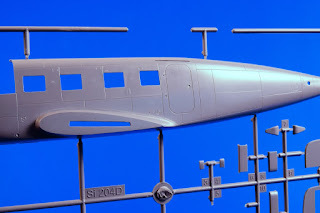 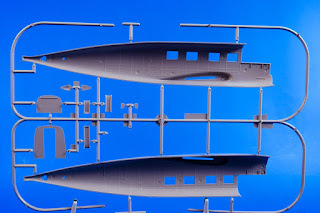 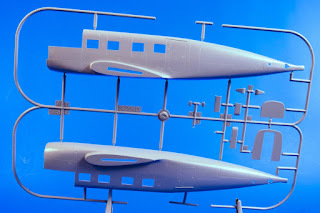 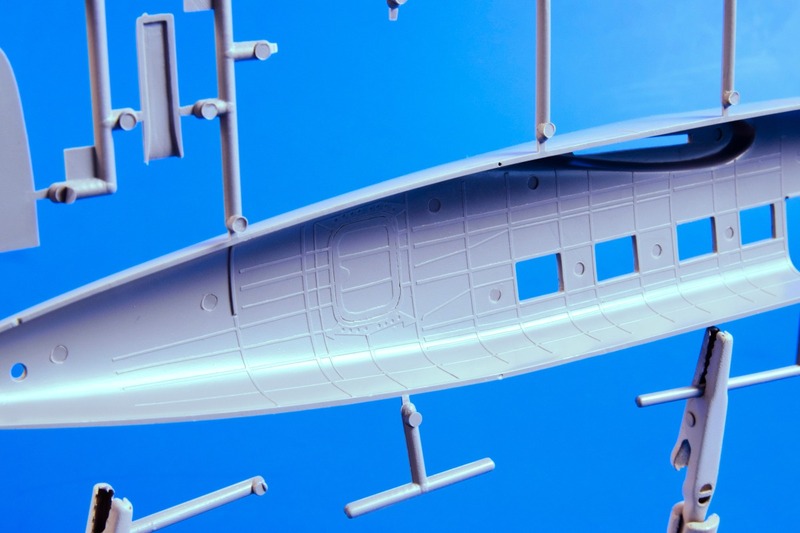 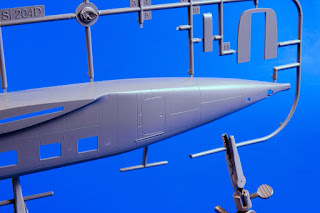 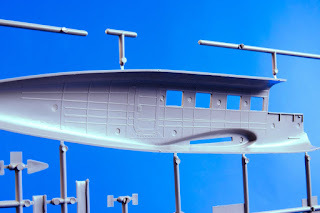 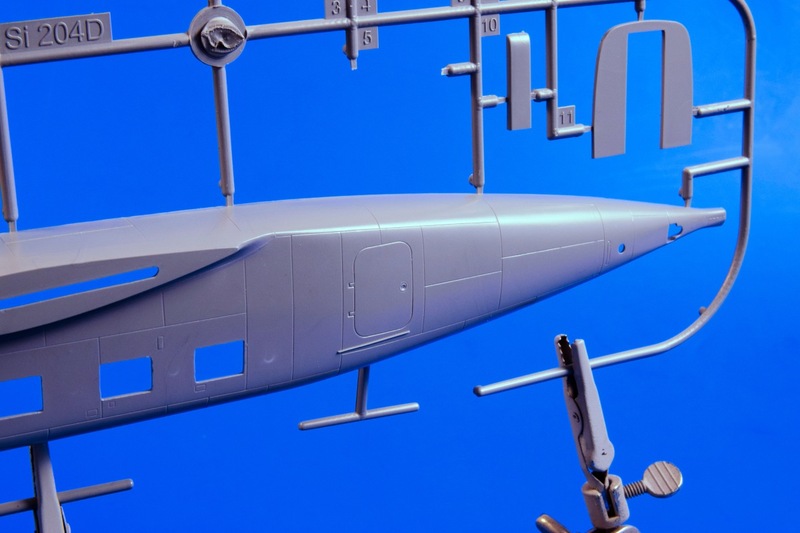 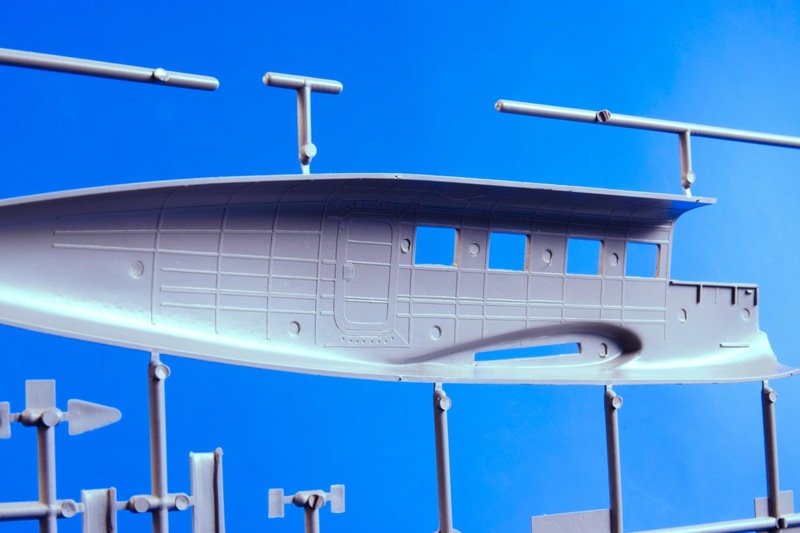 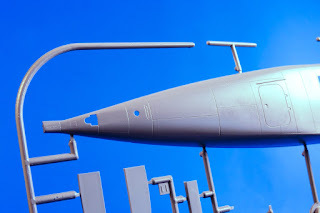 Last week we brought you news about the 1/48 Siebel / Aero C-3 fuselage moulding tools (two of them as there are going to be two versions) being worked on in our toolshop. 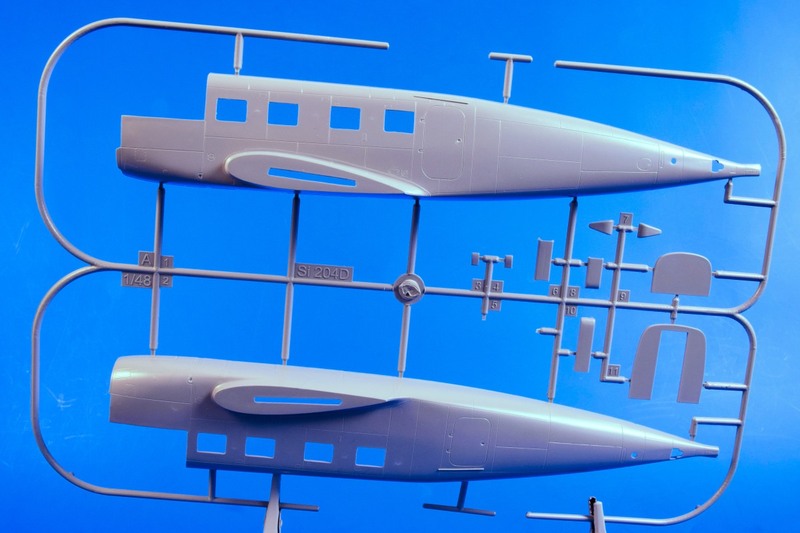 Now we are happy to be able to share with you a couple of photos showing the first fuselage test shots. 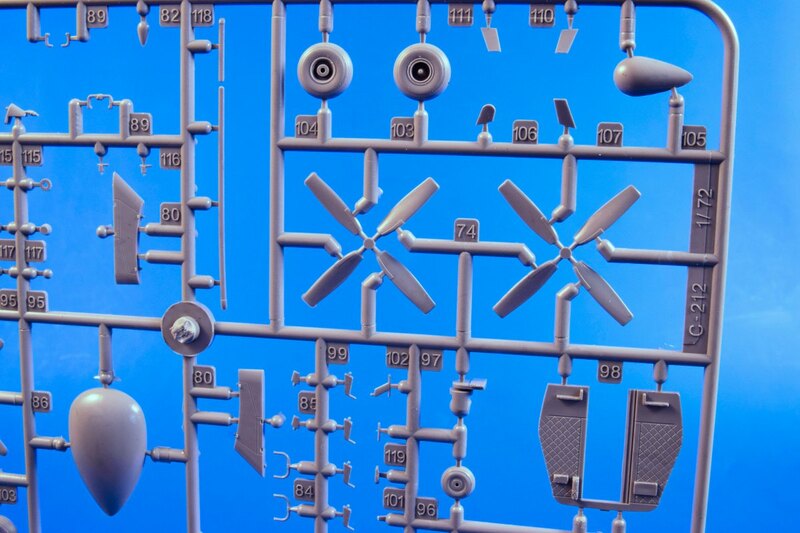 It also allows us to commence the design work on the interior equipment which is to be 3D designed. 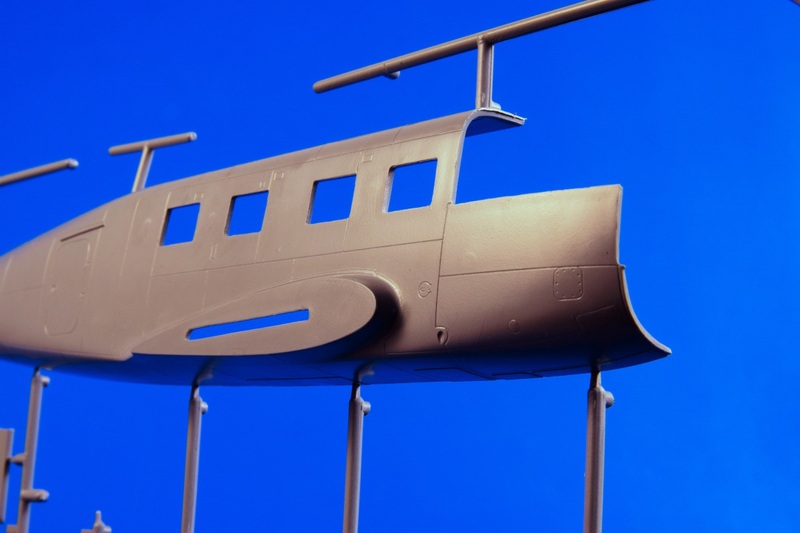 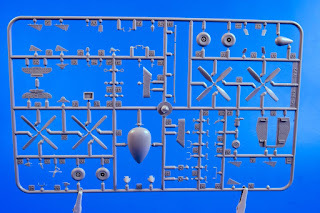 A frame with some smaller parts for our CASA 212 has also been produced from improved moulding tools, as you can see in pictures further below. 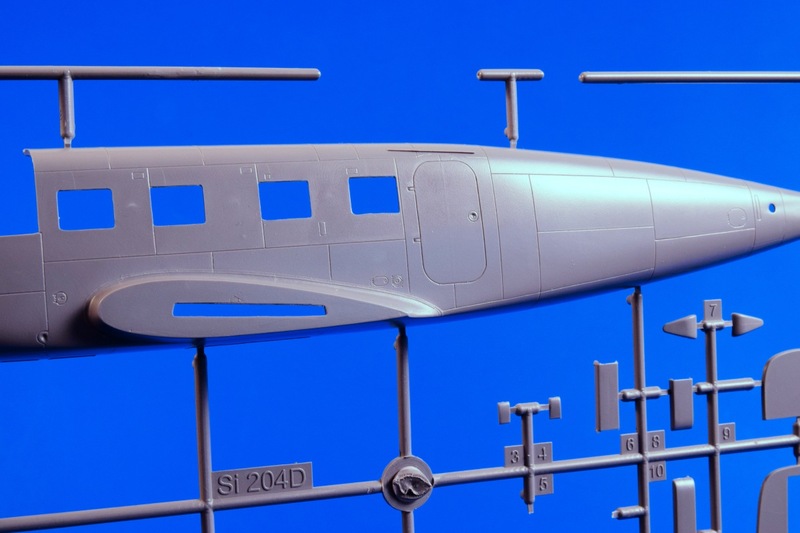 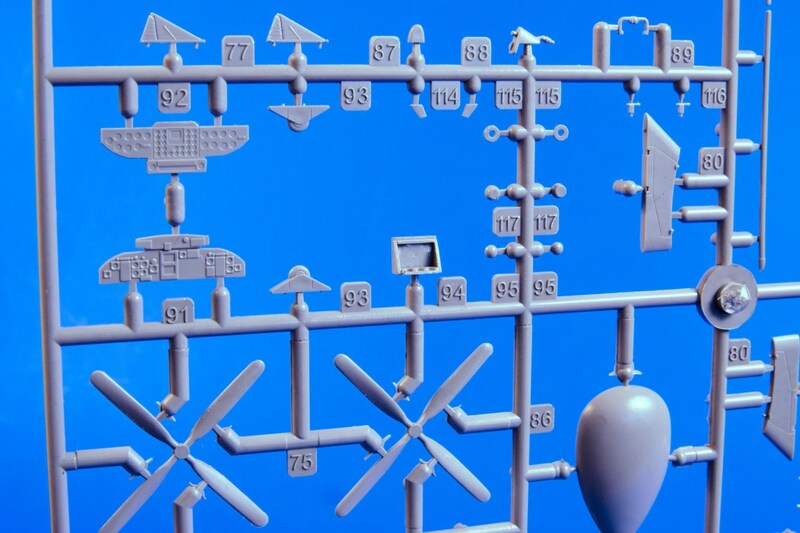 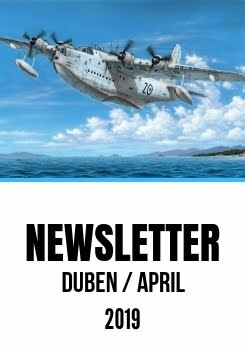 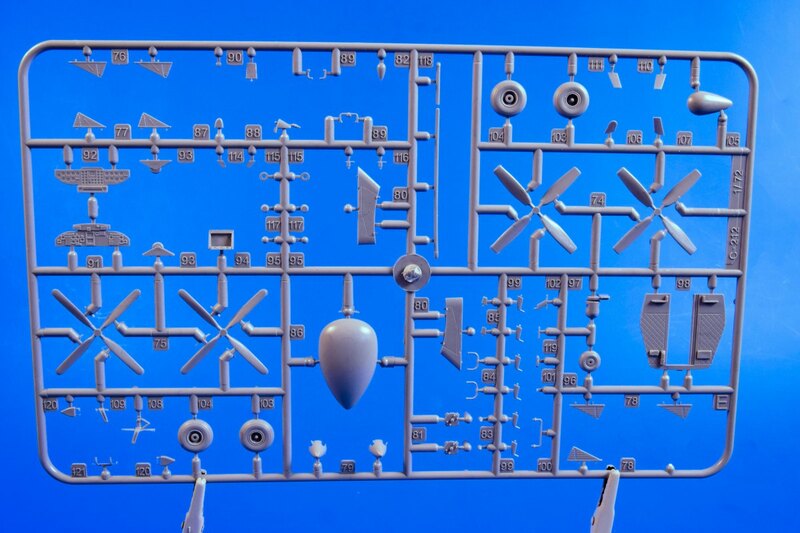 Finally, clear canopy parts for 1/48 Special Hobby Aero L-39 Albatros and 1/72 F2A Buffalo are also already available on our e-shop.